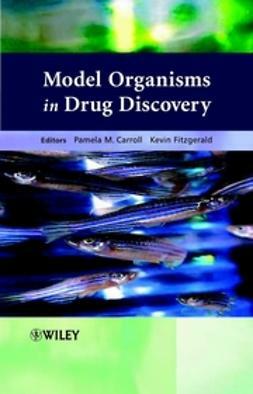 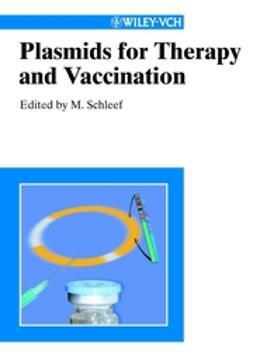 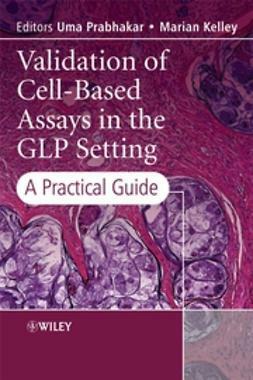 This is the first book specializing in plasmids and their biomedical use, including all relevant aspects of production, applications, quality, and regulations. 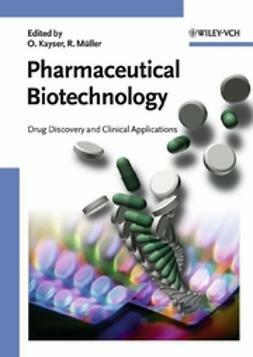 Readers will discover clinical applications for the wide range of preventive and therapeutic applications using plasmid DNA. 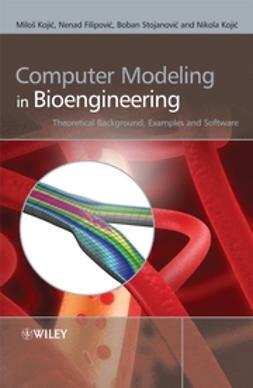 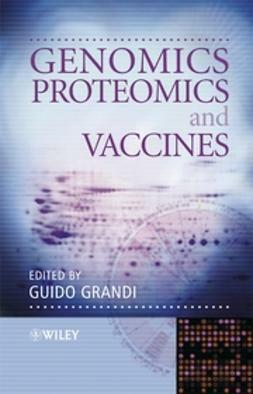 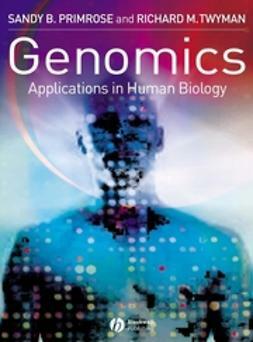 The book describes modified vector systems based on plasmids, as well as the potency of genomic research and vector design by informatics. 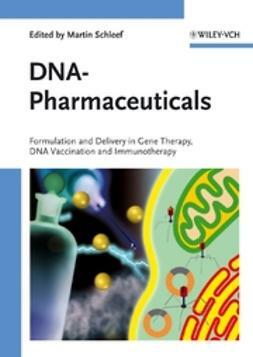 Using the example of fish vaccination, the application of DNA vaccination in veterinary health care is reviewed, followed by a detailed overview of plasmid production technology on an industrial scale. 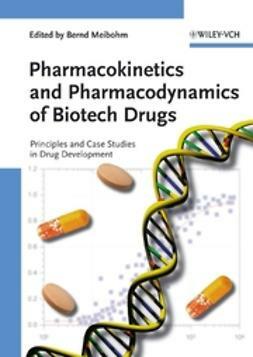 Finally, the book considers regulatory and quality assurance aspects of such new drugs plus thire market potential.